Orlando is a wondrous place; it is known for its fun parks and of course, the infamous Disney resorts. However, it is also a place that is severely humid in the summertime and it can be hard enough to breathe in the humidity. Air conditioning is not a luxury in this climate, it is a necessity and your air conditioning should be one of the most important facets of your home or your business. Imagine if you will, your air conditioning failing all of a sudden in the height of summer. There really is nothing worse and being able to breathe will become quite a chore. It is of fundamental importance that you maintain your AC unit to the best you can and that means having it inspected and serviced regularly to keep it in top condition. 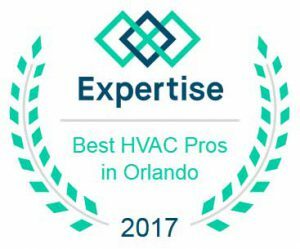 We are one of the foremost Orlando ac repair companies and we would rather educate you in getting the most out of your HVAC system that spending on costly ac repair bills. 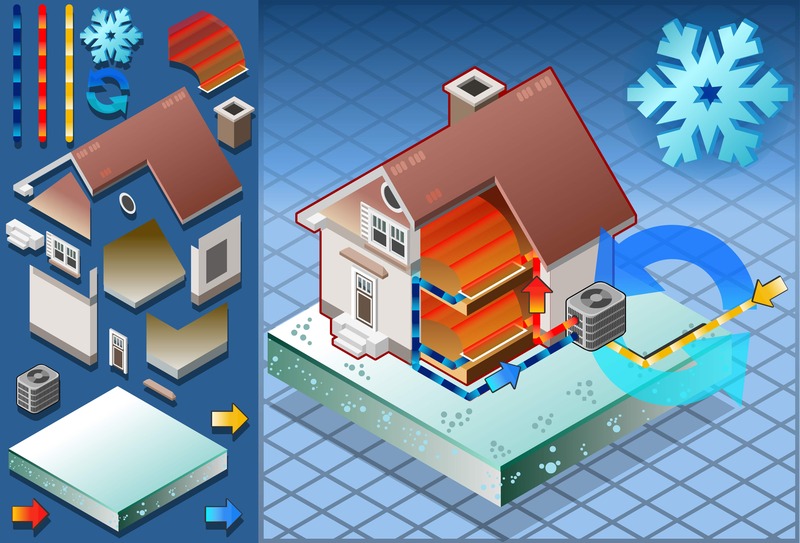 Armstrong Air and Heating saved my life and helped me to breathe clean air again. I would not hesitate in recommending them. They are the best ac repair company and were more than fair to me. Armstrong is the company that gives you comfort you can count on. For years, the name Armstrong has been synonymous with air conditioning and heating. 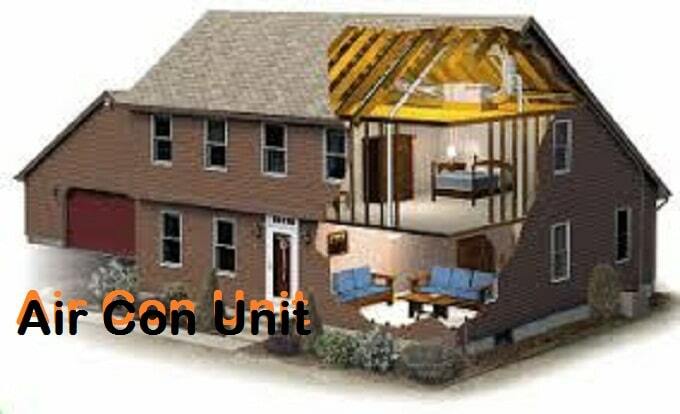 They have kept more homes cool and given cleaner air than many other companies. Perhaps this is why there has been so many awards for Armstrong Air and Heating. Did you know that your air conditioning when working optimally will give you cleaner air to breathe? 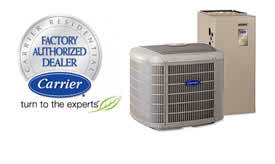 We pride ourselves on being the most awarded AC Repair Orlando Company and our testimonials will give credence to this. However, nothing like this is achieved without a great team and the ethics that we stand by. Our dedication to high standards from every staff member is exemplary and this is reflected in every job we do. We give the same attention to detail for large ac installs to small residential air conditioning systems, that unwavering attention to detail is what makes us award-winning and one of the best ac repair Orlando companies.